Every once in a while, I’ll meet people who at once give me hope for the future and make me wonder what the heck I’ve done with my life. Yesterday, I had a the privilege of meeting two such people. Lauren and Yohana, both seniors at the Design Tech High School in Redwood Shores, California, were exhibiting new technology they had developed as part of their curricula — specifically, something called an Intersession, in which students are fully dedicated to one, in-depth subject and project. By the end of my conversation with Lauren and Yohana, I was overwhelmed — by the prototype they had developed, the motivation behind it, and they way each of them were able to bring a salient sense of empathy to everything they do. We can all learn something from the two of them, I realized — marketers included. Here’s what these two high school students taught me about empathy. Design Tech High School — often better known as d.tech — isn’t exactly a “typical” institution. It’s a public charter high school located on the campus of enterprise tech company Oracle, and is a product of the company’s Educational Foundation. 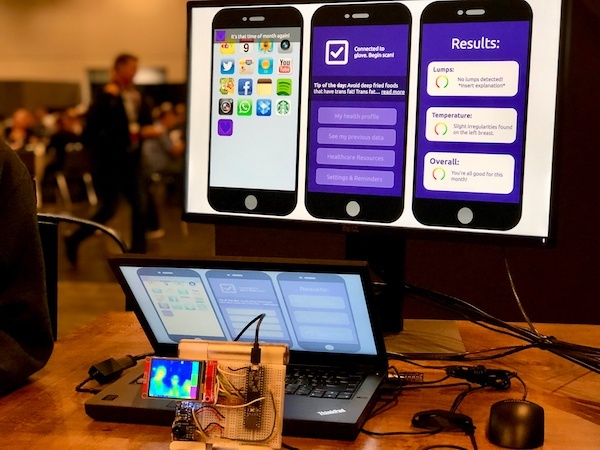 That relationship with Oracle is a core part of what many of the students are able to do as part of these Intersessions, the product of which was some of the prototyped technology exhibited at yesterday’s d.tech showcase. One such prototype was Vida Cam, Lauren and Yohana’s project: an in-home thermal imaging camera that was developed to aid early detection of breast cancer — which has been found to lead to a higher survival rate. The camera uses thermal imagery to detect heat changes, which Yohana explained could signal that a tumor might be present, as more blood flows to them, which can cause a spike in temperature. The Vida Cam can pick that up, and also allows users to compare thermal images over time. I don’t know what you were doing when you were 17 — but I can say with certainty that, personally, I was not working on anything that carried as much impact as the Vida Cam. At risk of “fan-girling,” I wasn’t shy about letting Lauren and Yohana know that they give me hope for the future, and was in awe of the altruism they seemed to bring to the development of this technology. What was their motivation, I asked? As part of each Intersession project, it turns out, students are assigned a subject who presents a problem in need of a solution. 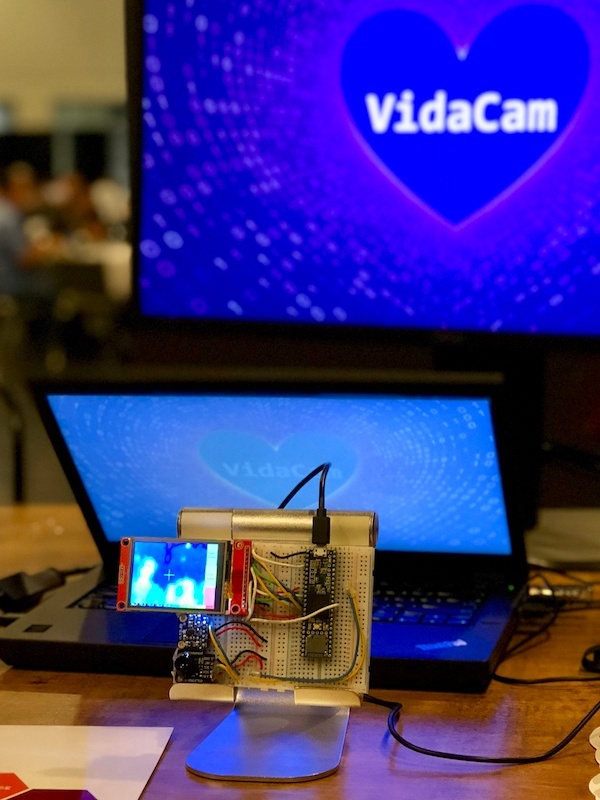 Lauren and Yohana’s subject had shared the story of her sister, who was diagnosed with breast cancer, which set into motion the process of designing the Vida Cam. 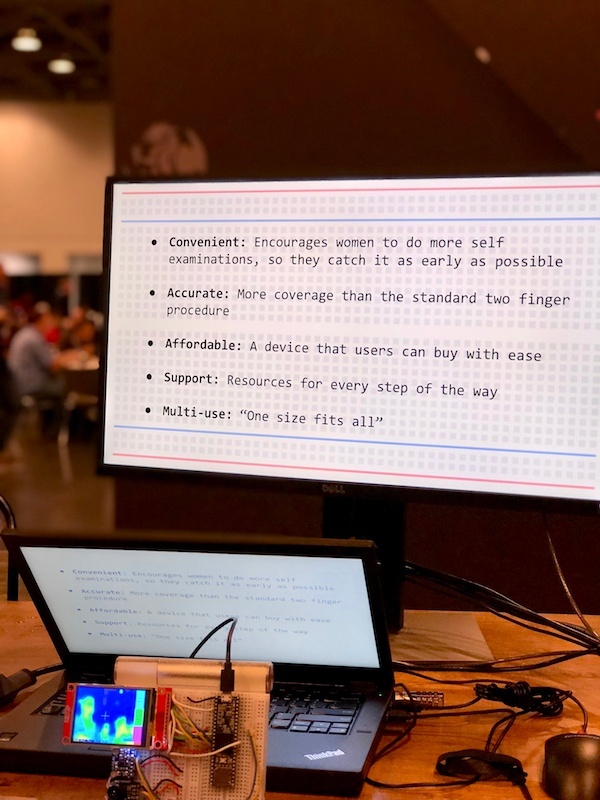 But like the rest of this learning experience, the process of coming up with the prototype is also anything but typical — and it begins with empathy. 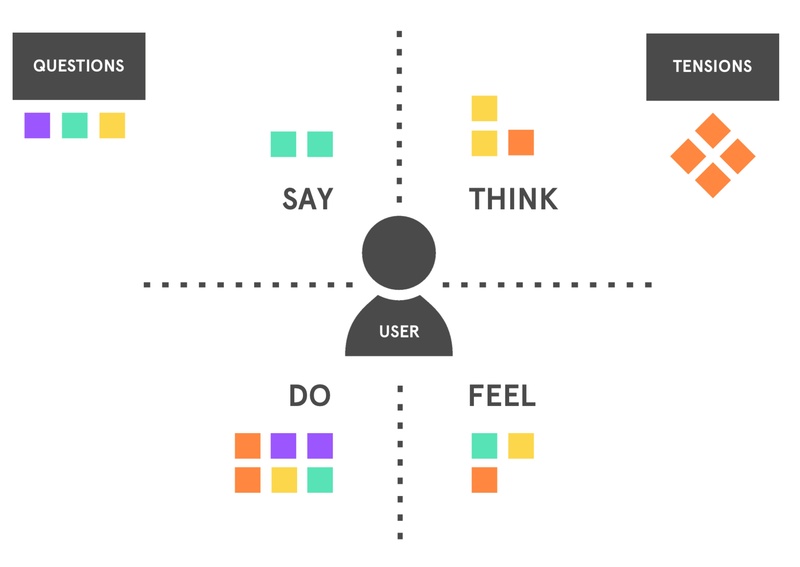 It consists of several stages, one of the first of which is empathy — which places a major focus on human values, and eliminating the designer’s assumptions when solving a subject’s problem. When designing a solution for something as personal and sensitive as the early detection of breast cancer, empathy understandably plays a vital role. But looking at the overall concept of empathy with a broader lens, I had to ask: What can the rest of us learn from Lauren and Yohana’s work? 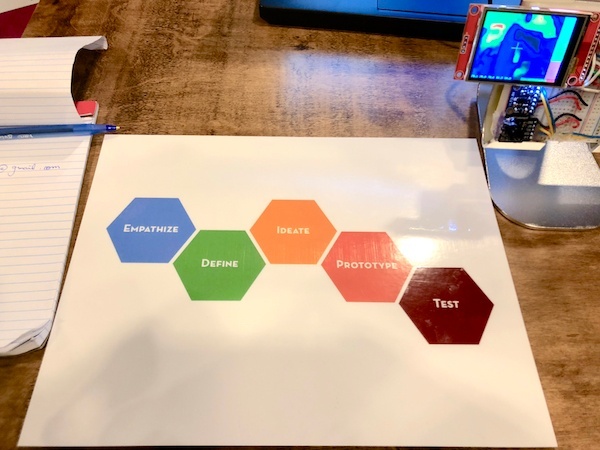 Answering that question begins with a quick look at the history of Design Thinking, says Colleen Cassity, executive director of the Oracle Education Foundation. It’s a bit easier to understand the importance of empathy in our day-to-day interpersonal relationships — to be able to put ourselves into the shoes of our colleagues, friends, and relatives. But what’s the correlation between empathy and truly remarkable designs, solutions, and even marketing work? As it turns out, it boils down to forcing ourselves “to linger in ambiguity,” as Cassity puts it. So that’s where the correlation comes in for business owners who set out to solve a problem for an audience — and the marketers responsible for communicating it. That requires dedicating time to figuring out how you’re going to solve problems for your customers and your clients, Cassity says — in a way that makes sense for them, and not necessarily what you think the answer is. And ask for Lauren and Yohana — what do they make of this emphasis on empathy, and how do they think the rest of us can put it into practice in our work? And as for the future, is the design thinking process that these students think will stand the test of time? For her part, Lauren certainly thinks so. That principle applies to all of us, Cassity believes — regardless of where we are in life, or in our careers. Want to Know What Amazon’s Cashierless Stores Are Like? We Went to One.